We organize transport for city to city business travels, important events, meetings, conferences, all over the CA. We are offering services for private and business aviation companies, airports and terminals as well as for ground aircraft and crew support facilities. Hollywood Stars Limousine Service was founded by individuals with a vision. The co-founders of the company have combined over 40 years of experience in the transportation industry. Airport transfers, luxury limousine charter, shuttle service, business road shows and VIP passenger transportation throughout USA are parts of our service. 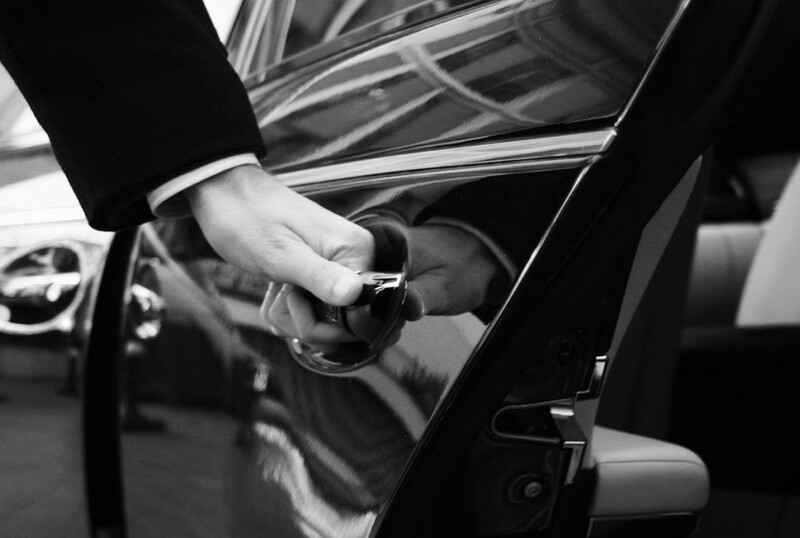 Our chauffeurs belong to the best of their class and our vehicles represent the automobile market most modern and luxurious. We owe our international reputation to our four commitments: high levels of safety, absolute discretion, uncompromised reliability and luxurious comfort. The S-class has always been synonymous with luxury, and it continues that proud tradition. An achievement in comfort and confidence, the 2016 XTS Sedan is a truly refined experience. Cadillac Escalade is a perfect combination of sophistication, functionality and technology. If you are looking for a provider with highest standards in safety, reliability and luxury, Hollywood Stars should be the limousine service in Los Angeles of your choice.